Instagram recently announced that they are boasting 200 million daily users of their Stories feature! (By contrast, in February, Snapchat announced they had 158 million daily users) So, do you know what this means? 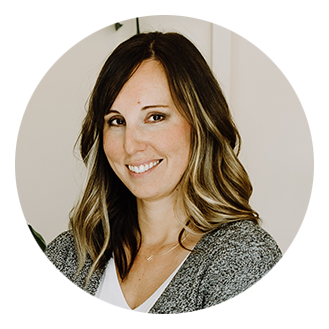 Stories are super popular, they are growing, and as they get more saturated (or “crowded”) you need to continually step up your game so your Stories will stand out. If you aren’t already using Instagram Stories, it is time you start! If you are a total noob, you can read my step-by-step tutorial on how to actually create Instagram Stories. 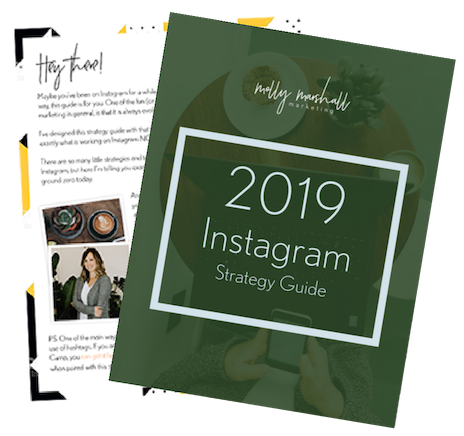 If you’ve been using them, but feel like you don’t have a good direction or strategy, you should read my best practices for creating Instagram Stories. If both of those sound like old hat to you, then this post is all about apps, tools, and creative ideas to amp up your content to the next level. You know this feeling: you are trying to look your phone camera dead in the “eye” and record a coherent thought in a 15-second clip for your Instagram Story, but you’re racing against that darn little countdown deal. Mid-sentence you start to wonder how close you are, so you look down, lose your train of thought, and realize that the little bugger ended who knows how long ago?! Enter the new app: Storeo. With Storeo, you record your entire, amazing, value-packed thought. When you are done, you stop recording and Storeo slices it up into neat little 15-second packages for you that you can import into your Instagram Story. As someone is watching your Story, it appears fluid and that wild, “crap, how much time do I have? !” look is absent from your eyes. Win! While Instagram has a its own suite of tools to add bling to your Story photos, you may want to kick it up a notch from time to time. The app, Over, isn’t new but you’ve probably only thought about it for adding text overlay to your square photos. However, you can also use it to add custom flair to your vertical images for Stories. 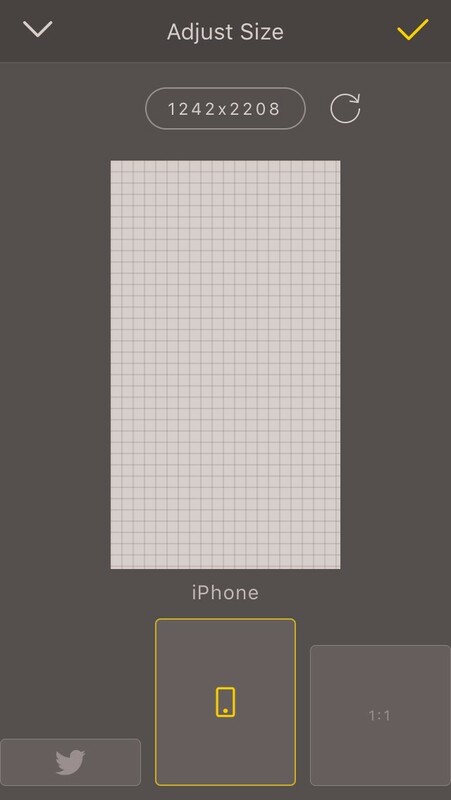 Simply choose the “iPhone” option when starting your new project. This is typically used to create custom wallpapers and lock screens, but it also works great for creating vertical images for your Instagram Story. You may already use Flipagram to create square, looping slideshow videos for Instagram or Facebook, but did you know you can upload your vertical photos, too? Simply upload your vertical pics into Flipagram, and create your slideshow like normal. Sprinkle on some extra fun by adding some music. After you’ve created your Flipagram and saved it to your phone’s camera roll, you’ll be able to access it from the Stories wizard. Finally, let’s not overlook the tools available to you INSIDE the Stories wizard. If you always share images, consider changing it up with video or a Boomerang. I love Boomerang for adding simple movement to an otherwise stagnant Story installment. 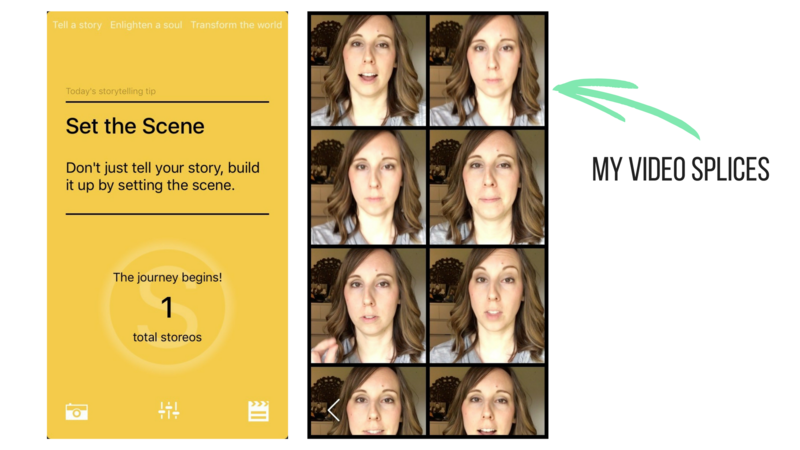 What other tools or apps can you think of to spice up your Instagram Stories? How cool is that! I love it when a new marketing trend emerges. Ok, you’ve convinced me to give it a shot! Thanks Molly! Can’t find storeo in Google play. Help? Hi Michael – I just checked with them, and it is only for iOS at this time. Sorry! 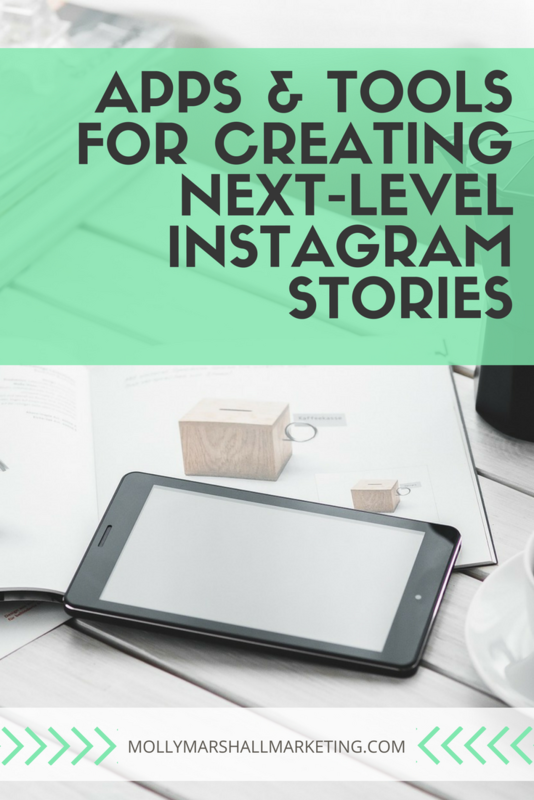 Hi Molly, these are great resources for Instagram stories. I love Storeo and Flipagram. Have you ever used Canva to setup Instagram story templates? YES! Love those Canva templates.